Futurelight have presented the DMH-200, a moving head with a powerful LED source, first class equipment and wide zoom range. 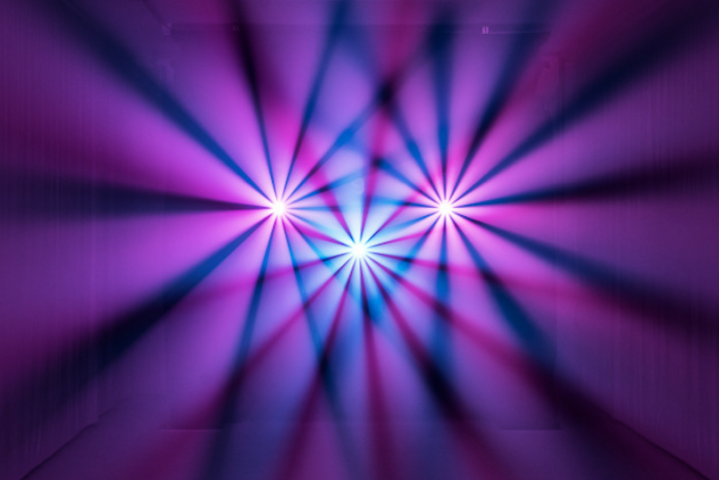 The fixture, which shows off its strengths especially when it comes to projections, features a beam angle can be widened from 7.5° to 40°. Whether on a rock stage or in a theatre, this spot will feels comfortable on many terrains. The new moving head is the latest from the long-established company, and offers particularly sharp projections, even over short distances. The projections are very bright and – if needed – also really big. 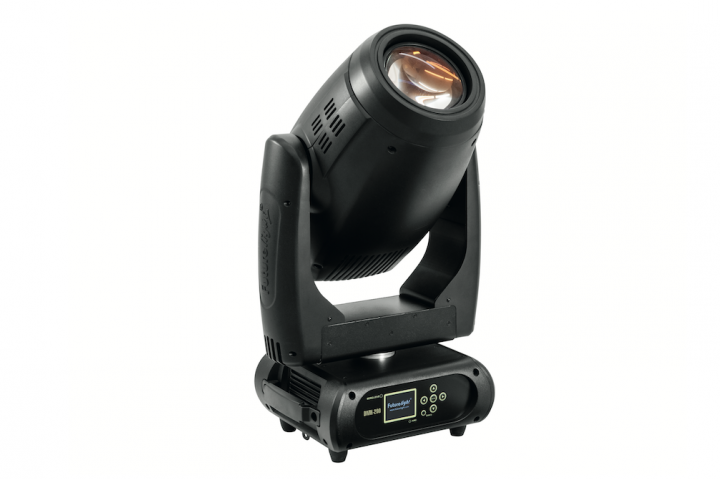 Whether it be narrow beams on a show stage or wide projections in a theatre – the Futurelight DMH-200 delivers on these tasks brilliantly; not only due to the zoom, but also thanks to the motorised focus, its smooth dimmable COB LED and equally smooth frost filter. 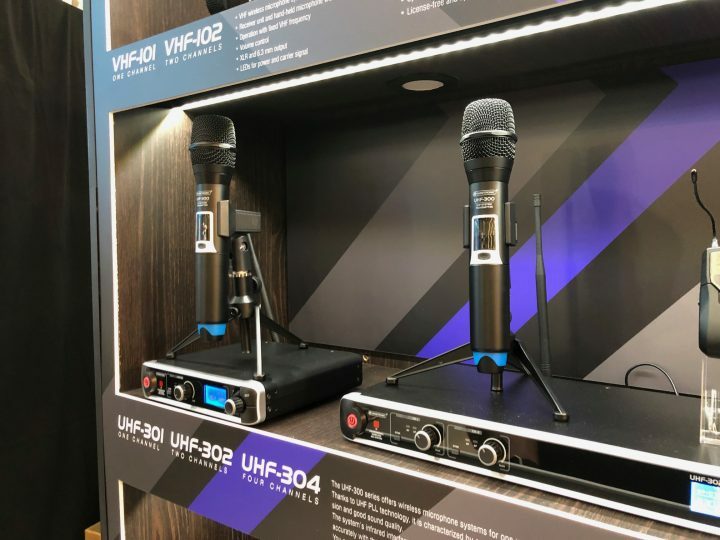 The 200W strong, white COB LED of the DMH-200 produces an enormous light output, so the spot is very assertive even on big stages. The colour wheel offers 8 dichroitic colors. A rotating 3- facet prism and two gobo wheels provide for variety; one equipped with 7 rotating, indexable and quickly changeable gobos, the other one with 7 static gobos. Both gobo wheels can be used in combination. Weighing in at a little more than 20 kilograms, the DMH-200 is lightweight among the spots in its brightness class. 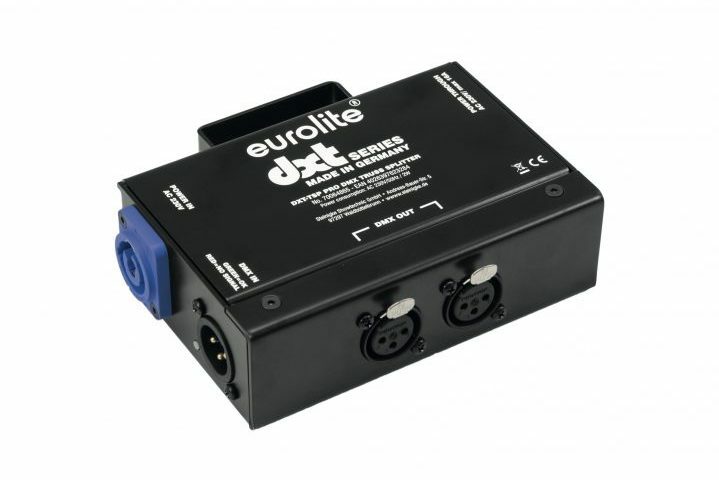 3-pin and 5-pin XLR connectors for the DMX signal as well as Powercon input and output are at your disposal. 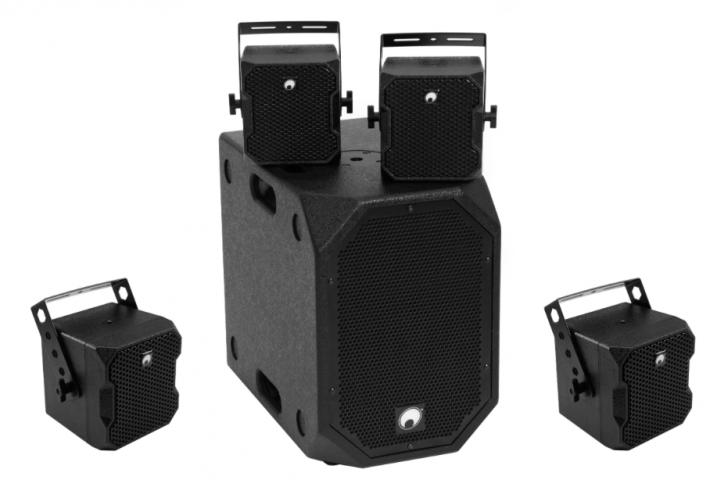 The DMH-200 has been designed for mid-sized and larger stages, making it perfectly suited for festivals and rock shows. Thanks to its unobtrusive, flicker free operation, the moving head can also be used in quiet surroundings like theatres and TV studios.